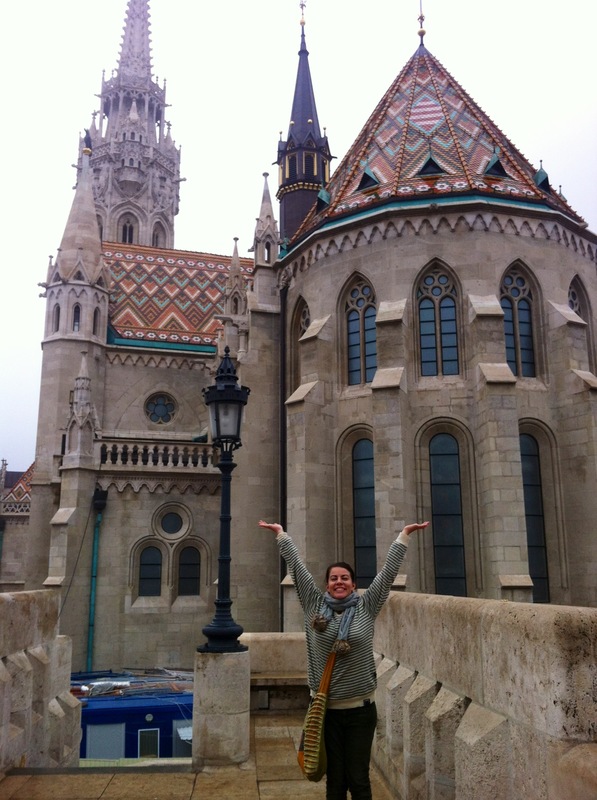 There are a few things every person should know before visiting Budapest. Now, you might think that the most important thing to know, especially if you are an ignoramus like myself who never learned geography in school, is that Budapest is actually 2 cities; Buda and Pest. But you would be wrong. The most important thing you need to know about Budapest is this: Hungarians like to get naked in public places. Like, really naked. Budapest is famous for many things, most notably their abundance of thermal hot springs which are open year round. 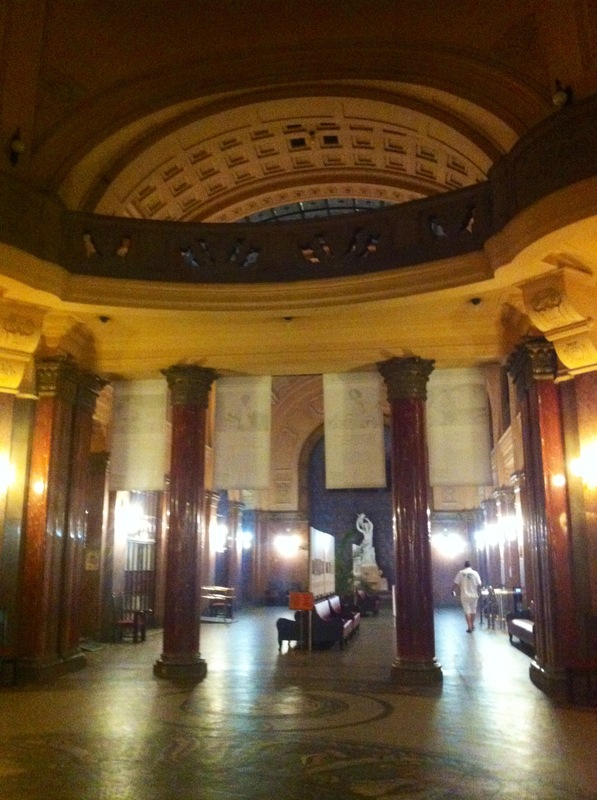 Hungarians use these public baths as a social centerpiece for their daily lives, going to the baths to swim (duh), get spa treatments, meet up with friends, and other Budapestian things. The thermal baths are awesome, and most tourists, including myself, make this a priority on their list of must-sees while in Budapest. Anyways, we went off in search of the nearest thermal bath, which happened to be the Gellert bath on the opposite side of the river. The inside of the building was absolutely beautiful, with tiled mosaics lining the floors and ceilings and a very Turkish “Arabian Nights” vibe to it. Once inside, we made our way to the ticket booth to inquire about pricing for the baths (side note: if you wait until past 5 pm, ticket prices are reduced by half. Ka-ching!) and were immediately molested by a tall bald Hungarian man who informed us that we MUST have the proper equipment for bathing (And here I was thinking all i needed was a swimsuit…obviously i am an idiot) and directed us towards his shop. Here, my friends, is where I am not proud to say that I was ripped off and coerced into buying both rubber flip flops AND a bathing cap with a hideously pink, purple and orange pattern on it. Once I put on my bathing cap and flip flops, I no longer resembled myself but instead had transformed into what I can only assume Dennis Rodman’s condoms look like. 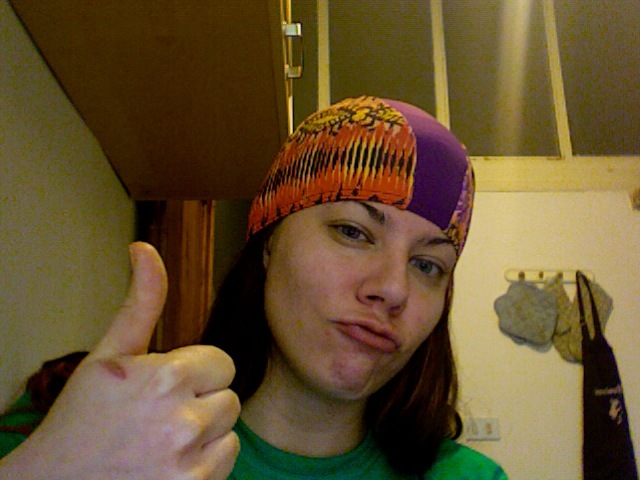 Re-enactment of my bathing cap in Budapest. Once everyone had settled in their seats and I had re-checked the number of students on the bus, the bus drivers closed the passenger doors and asked me if we could depart. Looking around, I still didn’t see Boston anywhere when I heard a banging coming from outside the bus. Sighing, I told the bus drivers to re-open the doors because clearly Boston was outside still, farting around with his plastic bag. After about 2 minutes, Boston still had not come on the bus, and I was officially pissed. Hopping off the bus to do some yelling and feet stomping, I discovered to my surprise that Boston was nowhere to be found. Puzzled, I walked back onto the bus only to hear the same banging noise coming from outside the bus. It was only then that I realized that Boston had, in fact, been locked underneath the bus in the luggage compartment and was probably having a nervous breakdown. 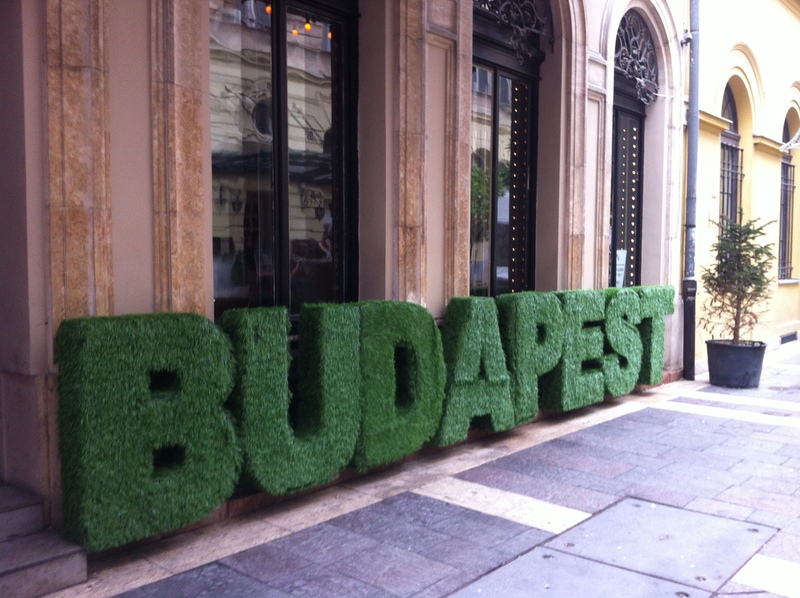 After the hilarity that ensued in Budapest, unfortunately Vienna could just not compete. While I found the city charming and elegantly decorated with the grotesquely commercialized Christmas markets, after eating a schnitzel and browsing the markets I was ready to call it a weekend and get back to Florence. Prev Croatia: Dalmatians are my besties. Sounds like Boston is a piece of work!